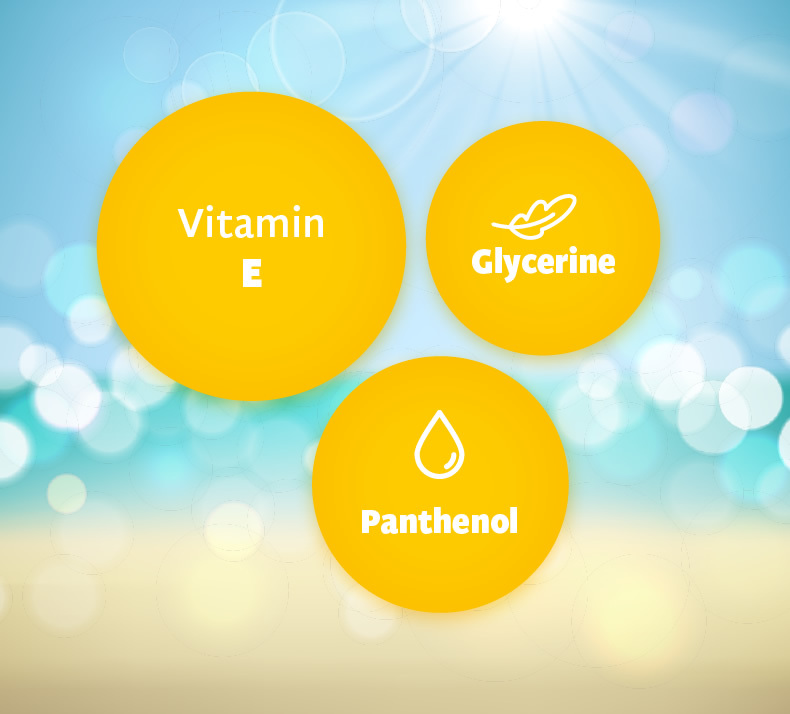 Exposure to sun and wind can dry out your little one’s skin. 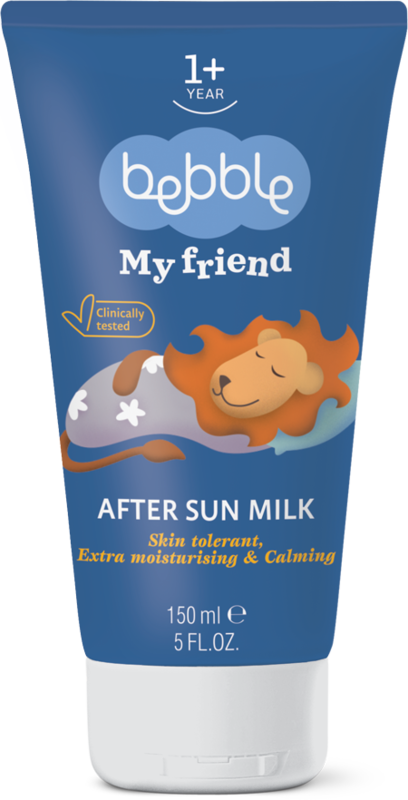 Our caring After Sun Milk is the perfect solution: it hydrates, soothes and cools skin that has been exposed to the sun with a combination of menthol, Aloe Vera and Vitamin E. Absorbs quickly, without leaving greasy traces. Massage a generous amount onto the whole body. Also suitable for daily use on skin that has a tendency to dry out. IMPORTANT! Do not expose babies and small children to direct sunlight. Avoid going out in the sun between 10am and 4pm. 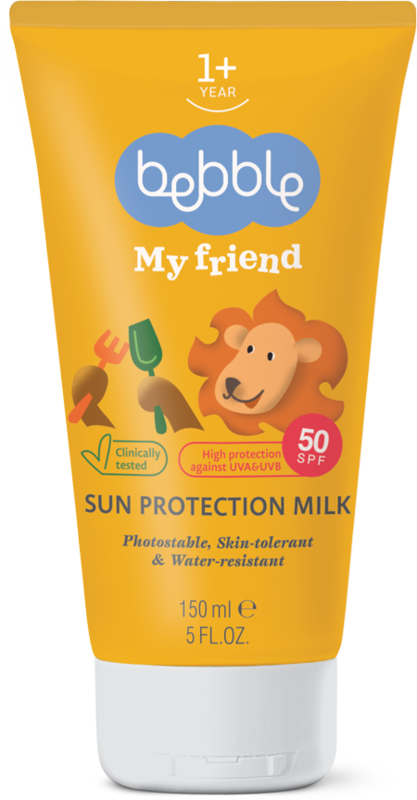 On summer holidays, be sure to pack light, cotton clothing as well as sun-hats and sunglasses, and make sure your children get plenty of liquids. Menthol oil is derived from the tem and leaves of the mint plant. Mint is widely used in traditional medicine all around the world, and famous for its refreshing effect. Mint oil relieves itches, burns and skin irritations. 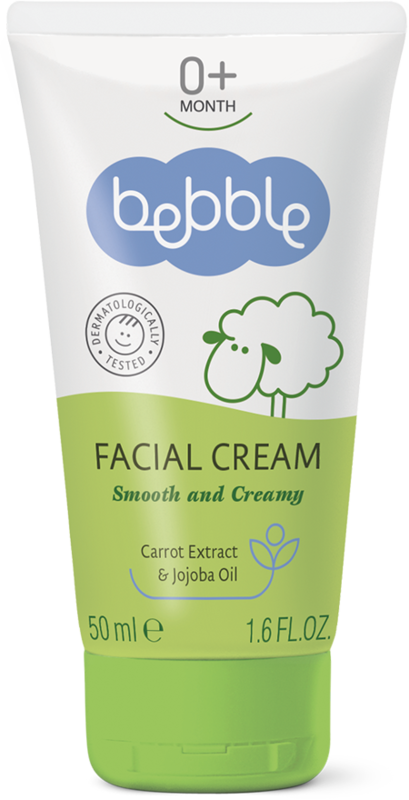 It helps to restore the skin, and has a cooling effect.